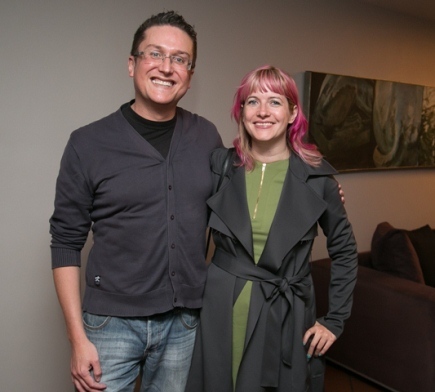 We enjoyed hosting South African author, Lauren Beukes. 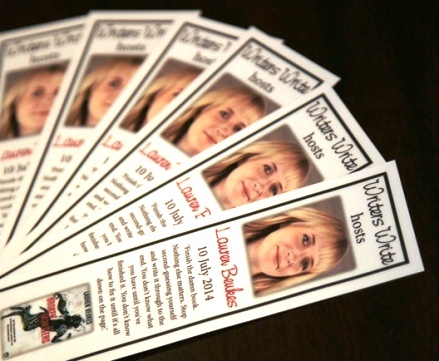 Lauren is the best-selling author of The Shining Girls. 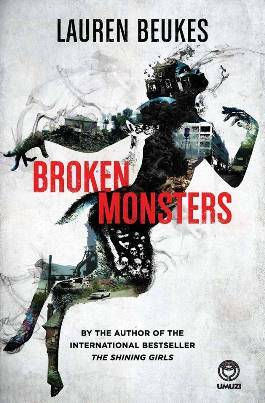 Lauren was in Johannesburg to promote her latest novel, Broken Monsters. She was charming and irreverent. She believes we should be promiscuous in our reading and try different genres and authors. One of her latest favourite finds has been Jennifer Egan. Her down-to-earth writing advice also inspired us. Halo Jones from The Ballad of Halo Jones, which is a science fiction comic strip written by Alan Moore and drawn by Ian Gibson. I read this when I was 12-years-old and I loved the story of an ordinary girl doing extraordinary things. It has great social commentary. My daughter’s toys, especially ‘Puppy’. There are so many. Vladimir Putin, Jeremy Clarkson, the president of Uganda. Generally, just stupid people doing stupid things. That I did not finish my Bachelor Of Arts degree. Cace Pollard from Pattern Recognition by William Gibson. Cace is a 32-year-old marketing consultant who has a psychological sensitivity to corporate symbols. Probably a selection of my daughter’s favourite comics. The 10 000 miles I travelled across North America in a VW Beetle in 1996 with my brother. We drove from San Diego to Vancouver to Toronto to New York. We avoided the mid-west and got stuck a lot. We even managed to get stuck in a little town called Hope. It was an incredible adventure. I don’t have any particular one. Cats. Definitely. I have two. A sense of humour. Actually, more than that, irreverence. The courage to pursue her dreams, and to kick back against society. I wouldn’t tell any of my other children this, but I would have to say Zoo City. It is about Johannesburg and what it has meant to other people means a lot to me. I read. I walk on the promenade. I enjoy dinner parties with friends. I want to get back into boxing. It helps keep me fit and grounded. The Ballad of Halo Jones by Alan Moore. Everywhere. I pick up the stompies of life and I hoard them. In South Africa, we have a great expression, “picking up stompies” (cigarette stubs) which means eavesdropping on snippets of a conversation and jumping to conclusions. I pick up a lot of stompies, from stuff I’ve read or seen or overheard or a news story or an advertising billboard or something half-glanced from the car windows – and I use that as a jumping off point. I avoid writing. I mess around on Twitter. I procrastinate. Then I feel sick that I haven’t done anything. I turn on App Freedom (the best $10 you’ll ever spend), which blocks me off from the Internet and I spend the afternoon writing. I write for two to three hours a day – more if I’m on deadline. I have an amazing nanny who looks after my daughter. I write every day. Finish the damn book. You don’t know what you have until you’ve finished it. You don’t know how to fix it until it’s all down on the page. There is no magical motivation fairy. Success is 10% talent, 10% luck, and 80% blood, sweat, tears and determination. If you want to write you won’t find the time, you will make the time. 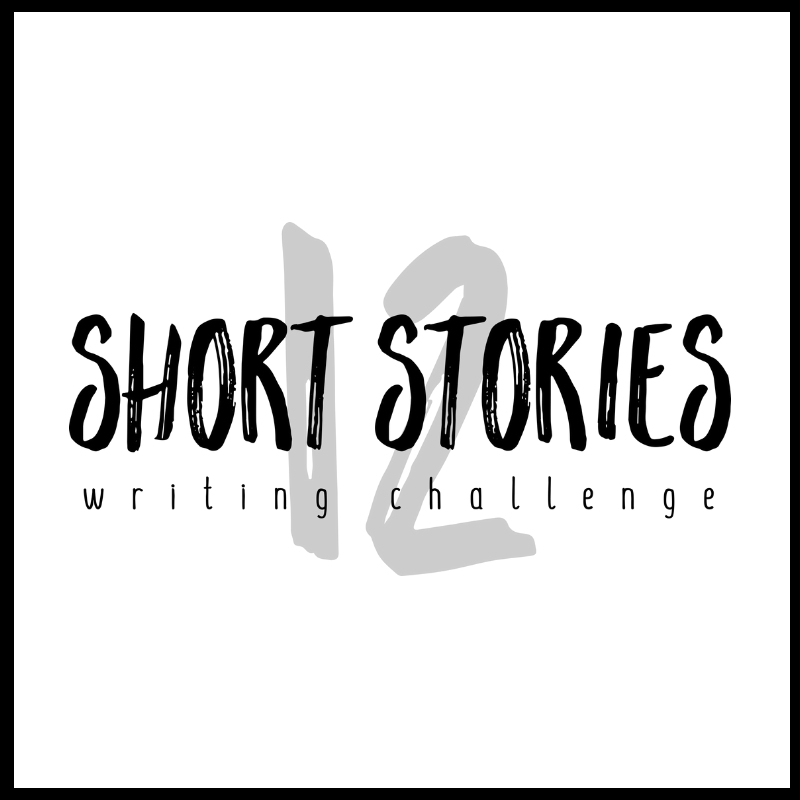 I wrote a novel at night when I had a three-month-old daughter and a full-time job. Remember that first drafts are always messy but you can fix them. You learn how to write by writing. I found having a deadline worked well for me when I was studying creative writing at UCT. 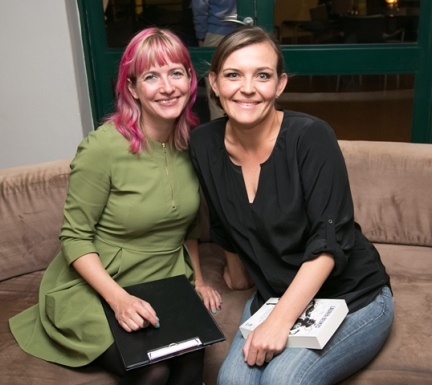 Follow this link for more photographs from the dinner with Lauren Beukes. 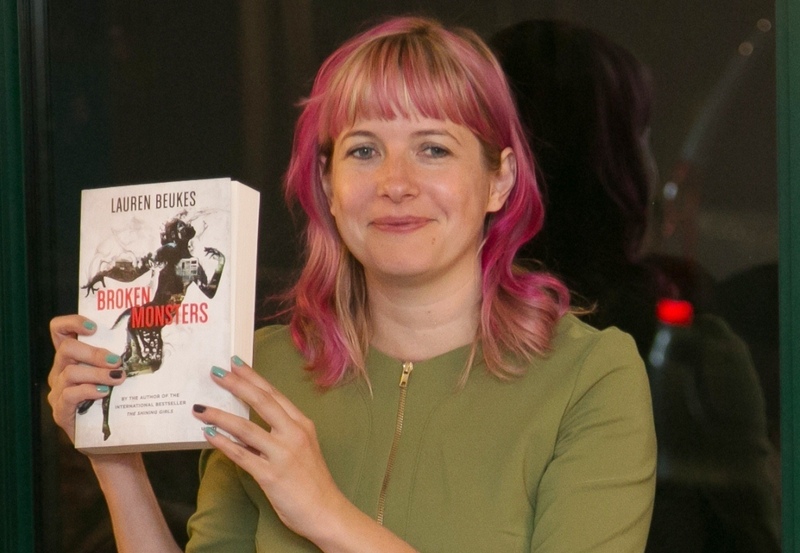 Visit Lauren Beukes’s Website to find out more. Follow Lauren on Facebook and Tumblr and Twitter.